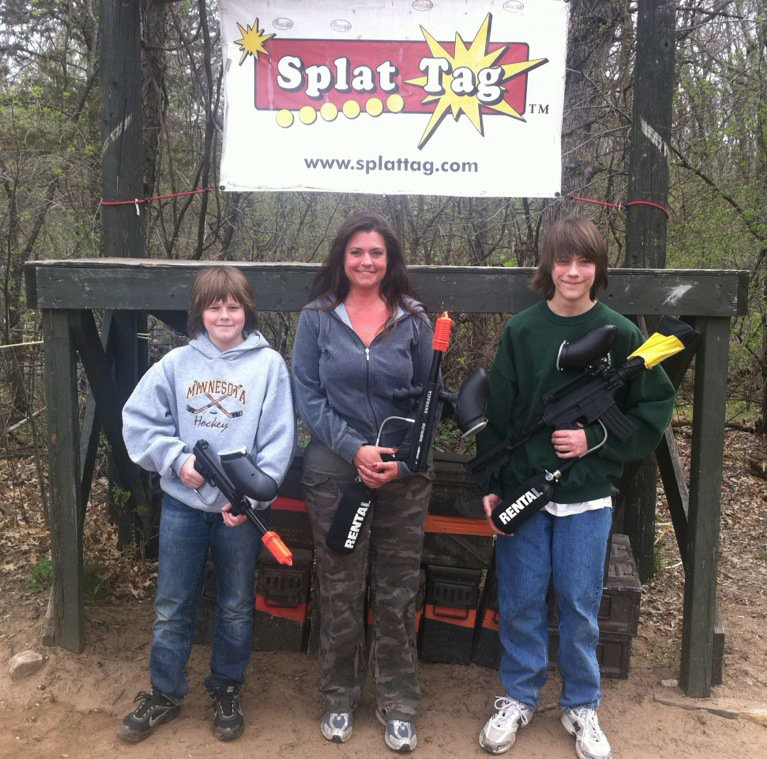 Come celebrate Mother's Day at Splat Tag and enjoy FREE entry and FREE equipment rental for Mom and her kids. We even sell the first 500 paintballs (for Mom and kids to share) for one cent! 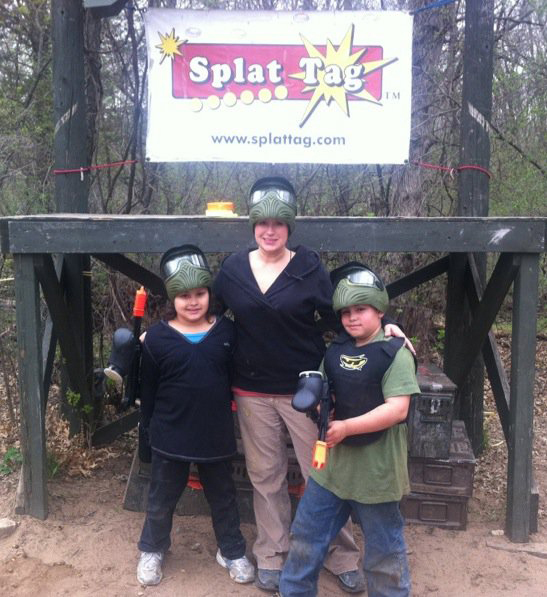 Splat Tag is proud to have honored Moms with paintball discounts on Mother's Day for 21 years! 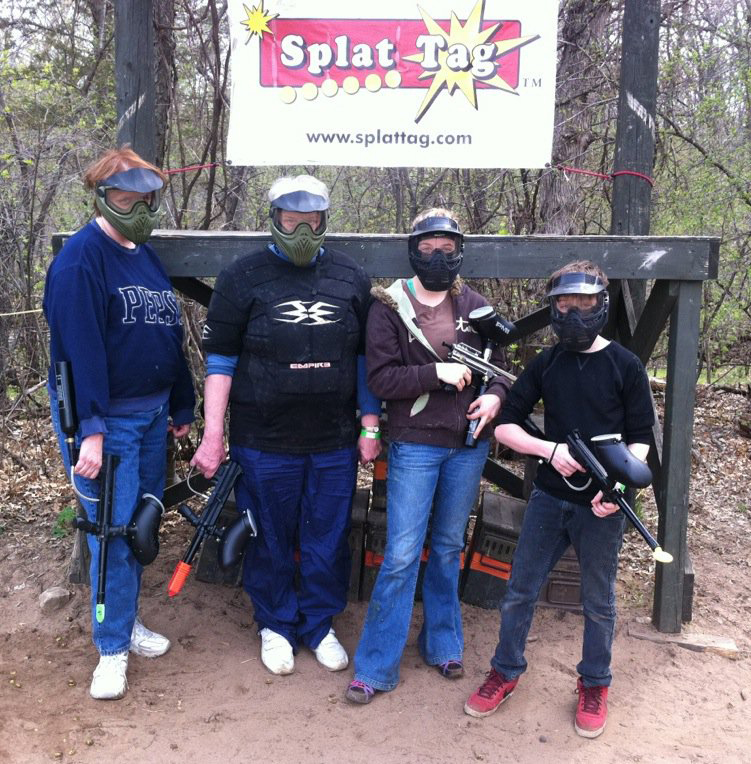 So grab Mom and come out for a fun day of family paintball! FREE entry for Mom and kids. 500 for $0.01! (For Mom and kids to share.) 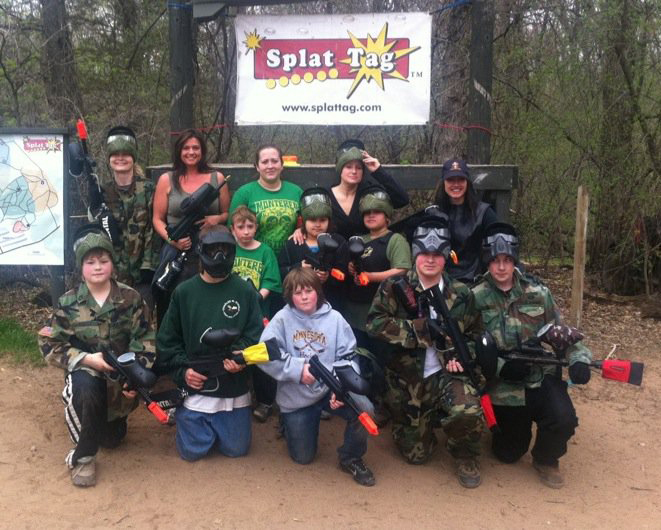 Additional paintballs may be purchased at regular prices.